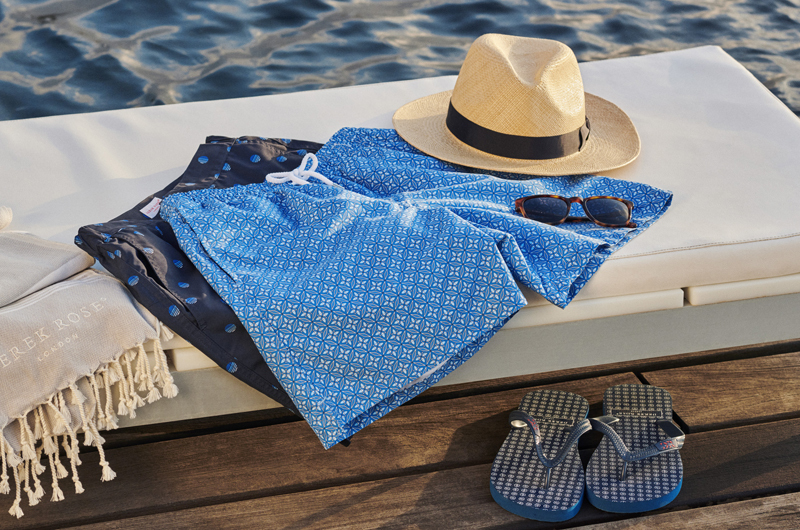 Cut to our classic, more generous, shape, these boxer shorts are made from Italian pure silk in deepest, darkest navy. 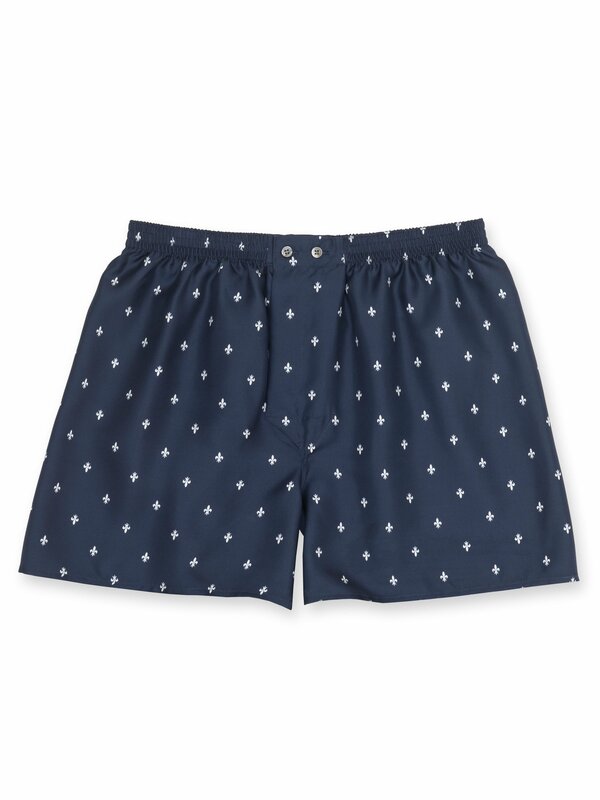 These boxers feature a fabric-covered waistband and an adjustable two button fly. You can read more about how to care for silk garments here. As featured in Volt Magazine.